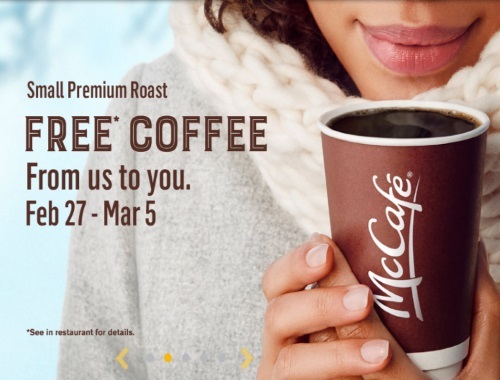 Mcdonalds Free Coffee promotion is back! Get a Free Small Premium Roast! No purchase is needed! Medium and large sizes are available for an upcharge.